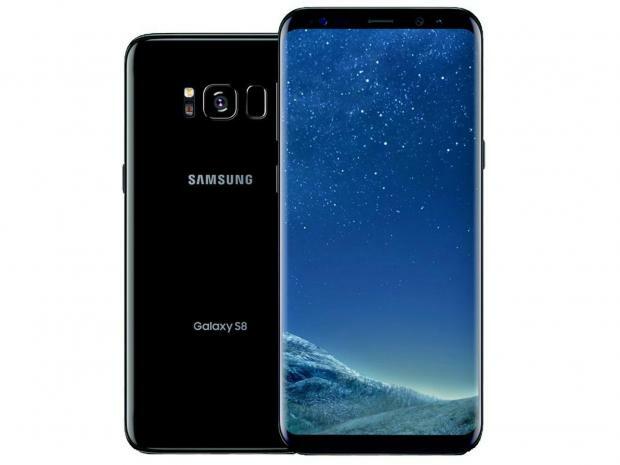 This Smartphone Compare post tries to compare unique features from the top selected smartphones in the market for your lifestyle. In the end, I’ll add a Poll which you’ll share your experience with one of these devices while considering to share your comments on the same. Smartphone Compare: Let’s get started! 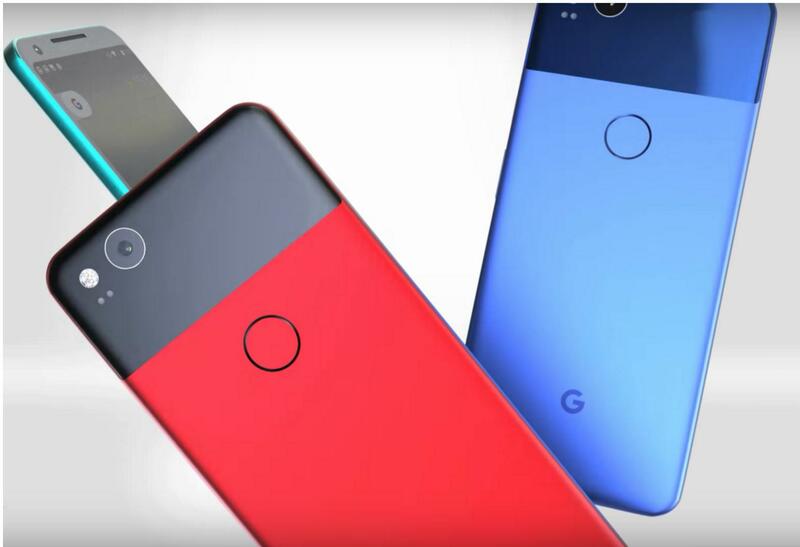 Google Pixel 2 is the latest smartphone device to be released to the smartphone market with some outstanding features like stellar camera, Google lens, AR stickers, and assistant squeeze. Pixel 2 devices are also always-on display and microphone while listening to any ambient music playing which will try to identify on the fly. How about the latest Android OS? Pixel 2 phones come with Android Oreo 8.0 which means you’ll get all the powerful OS features just like the iPhone X A11 Bionic OS. Pixel 2 devices also come with Google Lens with the best of Google Assistant. For a limited time, Google has an offer when you order one of its Pixel 2 Phones- you’ll get a $50 Google Home Mini speaker! iPhone X comes with a gorgeous edge-to-edge display with a powerful iOS Bionic chip processor (which is the best-built chip from Apple), it’s also the first Apple smartphone to come with HDR-ready with impressive animoji which are neat & novel facing mapping concept. 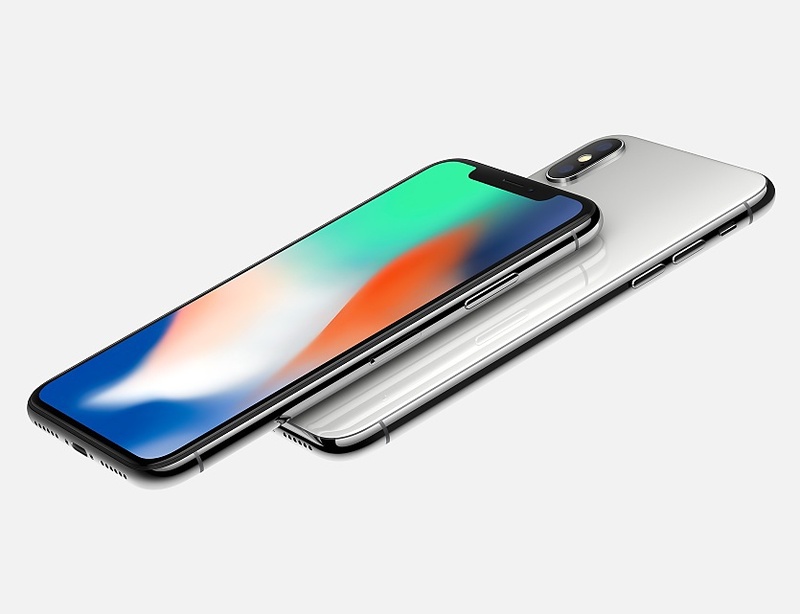 Furthermore, iPhone X front-facing camera (7-megapixel) is extremely powerful containing an infrared camera, flood illuminator, light sensor, proximity scanner, ambient light, speaker, microphone, and dot projector. All this camera features are combined to what Apple called TrueDepth. The first of its kind. Apple’s iPhone X also advanced its technology replacing touch ID to the latest innovation of Face ID which scans your face to unlock your device. How about its wireless charging? 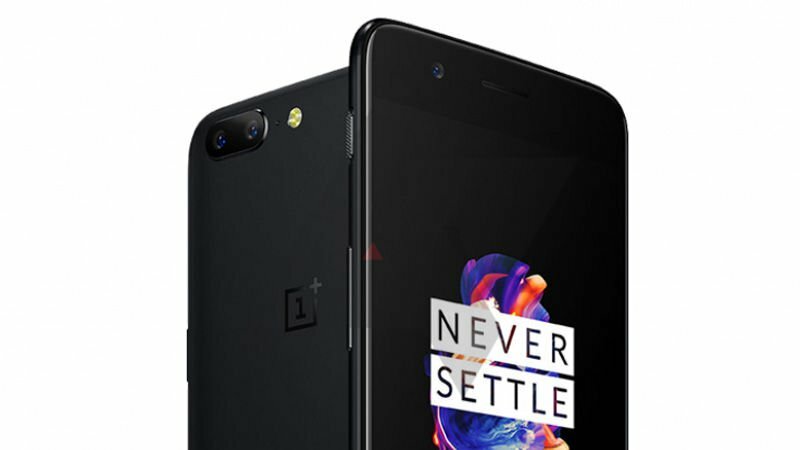 Can it be equated with the OnePlus 5Dash charge? Built with more emphasis on design (as usual), intelligence & always being connected. Comes with an extra-widescreen display with a screen resolution of 2960 x 1440 giving your videos and pictures super sharp quality. DeX Dock? Well, simply put – turn your device into a Mini desktop PC. It’s also built with Qualcomm Snapdragon 835 processor which is powerful with cutting-edge performance. Handy Reading Mode that turns your phone’s display to grayscale when reading similar to what you’d expect when reading on an e-reader. Dash Charge- this is probably the most feature in OnePlus 5. It gives you the fastest charging solutions ever available for smartphones. Comes with BoomSound- impressive loudspeakers which I much louder than any other smartphone in the market. It also ships with cool earbuds that include active noise cancellation. 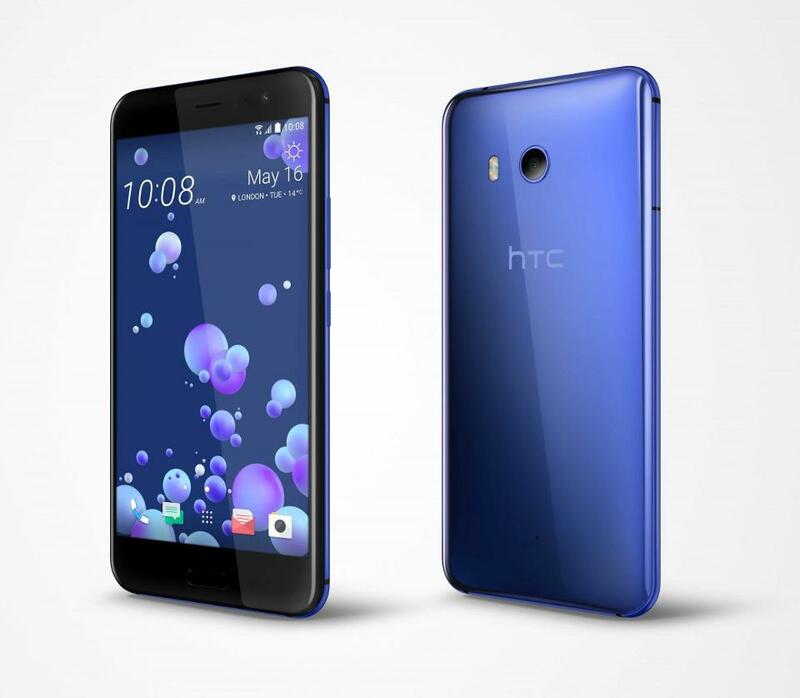 And just like Google Pixel 2, HTC U11 comes with edge sense, a squeezable feature that works pretty well. You squeeze the edge of the device to trigger certain actions, i.e., to open camera or take a selfie. It also comes with 3 AI assistants- Google Assistant, Amazon Alexa, and HTC Companion all on the same device. Definitely, you have the phone of your choice. Be it the one you hold in your hand or the one you aspire to buy. But we ask; from the smartphones devices we’ve spot some light on, which is the best for your lifestyle?